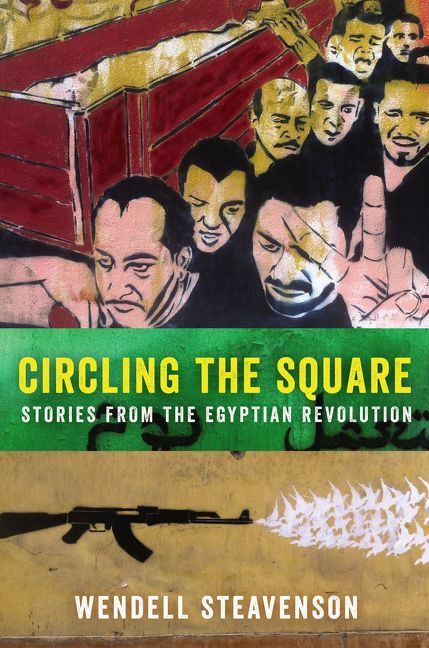 Wendell Steavenson wrote for The New Yorker from Cairo for more than a year during the Egyptian revolution. 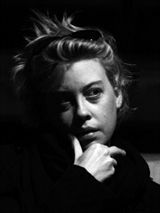 She has spent most of the past decade and a half reporting from the Middle East and the Caucasus for the Guardian, Prospect magazine, Slate, Granta and other publications. Steavenson has written two previous books, both critically acclaimed: Stories I Stole, about post-Soviet Georgia, and The Weight of a Mustard Seed, about life and morality in Saddam's Iraq and the aftermath of the American invasion. She was also a 2014 Nieman Fellow at Harvard. Steavenson currently lives in Paris.